At Quirk Volkswagen in Manchester, NH seeing the happiness a new VW generates for our customers, is why we offer the largest inventory of new Atlas Models at the best prices. If you are looking for low lease payments or finance prices on a New VW Atlas, then Quirk VW NH is your Volkswagen Atlas Dealer in NH! 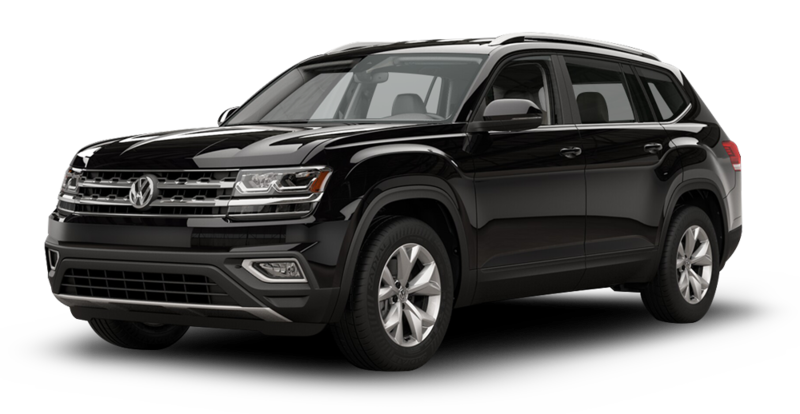 The All New VW Atlas is just another example of how Volkswagen is working to better serve you and your family. The Atlas accommodates three rows of seats with ease. Each row is large enough for kids, adults, or a combination of both to sit comfortably. Don’t forget about safety! The Atlas come equipt with top of the line safety technology that allows you to enjoy your drive with your mind at ease. Still not sold yet? Stop in and test drive the Atlas today! $2999 Cash or Trade down, 36 months, 7.5K miles/y. Title, acq., reg. doc. additional. Extra charges may apply at lease end. Residency restriction apply. Destination and handling not included in MSRP pricing. VIN: 3VV0B7AX8KM024689. To qualify for owner loyalty or conquest lease incentive you must have current registration on a vehicle newer than 2005. With approved credit incentives. See dealer for details. Subject to program change without notice. $299 documentation fee not included in final price. By submitting you agree to our terms and conditions. By submitting you agree to our terms and conditions. Sale ends 04-30-2019.